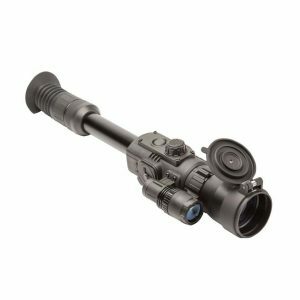 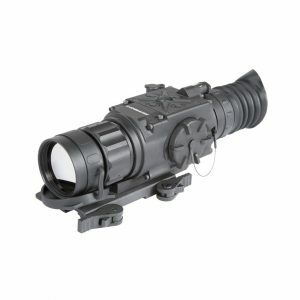 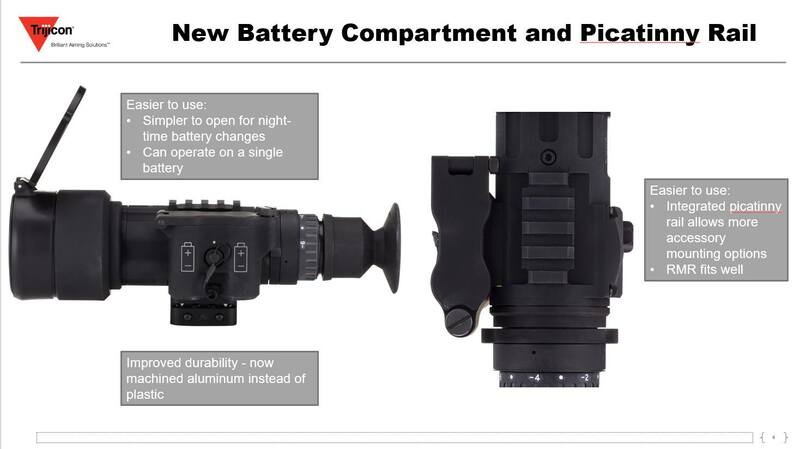 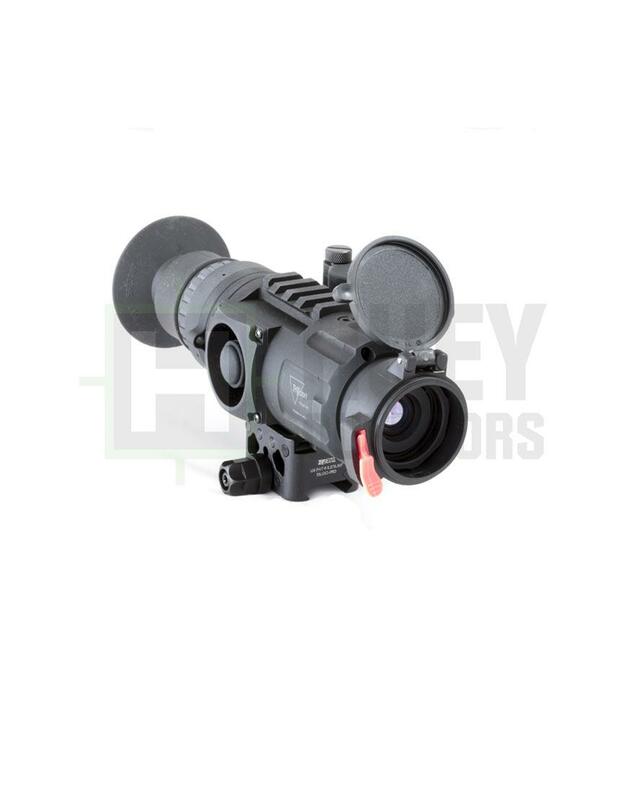 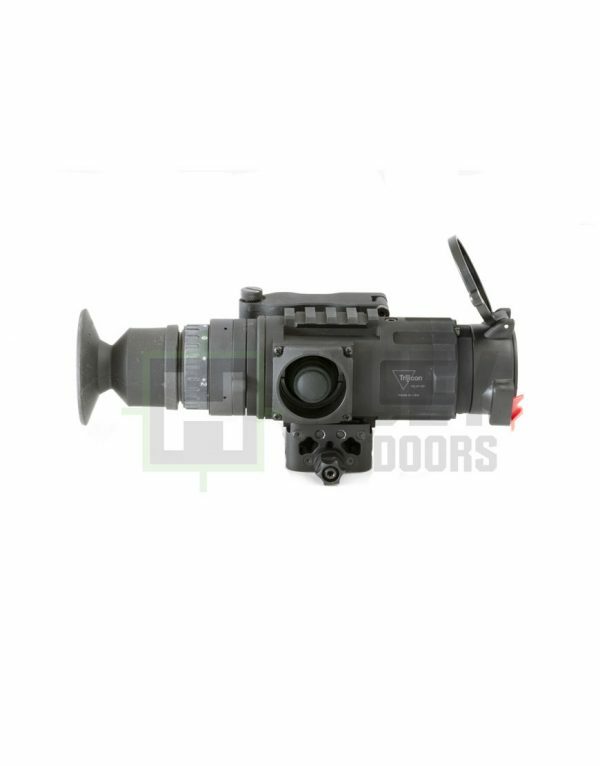 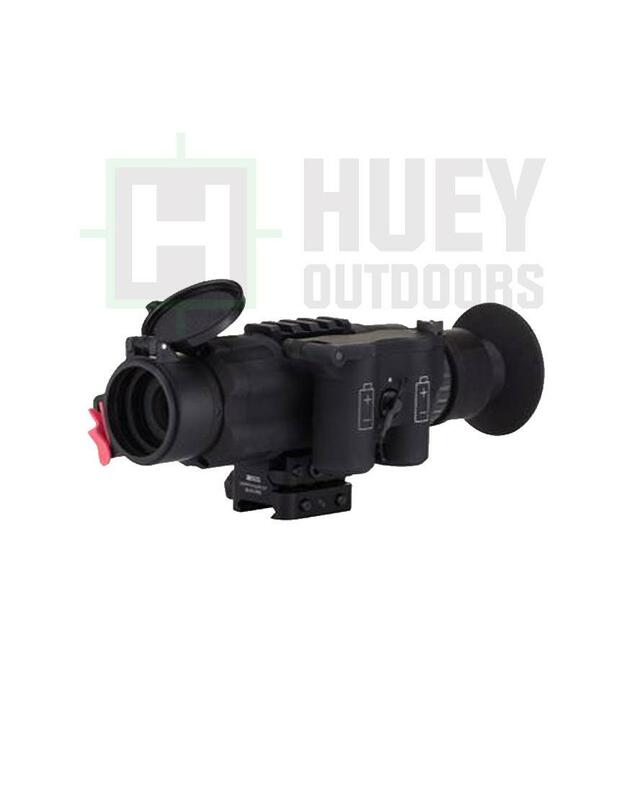 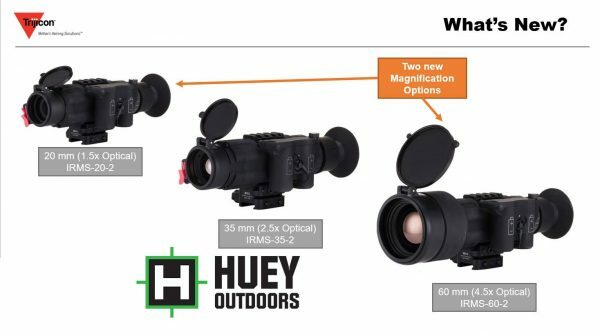 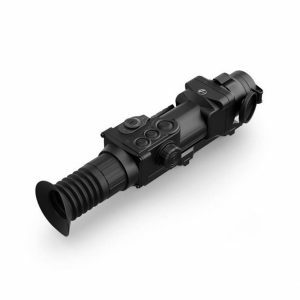 The REAP-IR Type 2 with 20mm Objective Lens from Trijicon is an upgraded version of the original REAP-IR thermal optic. 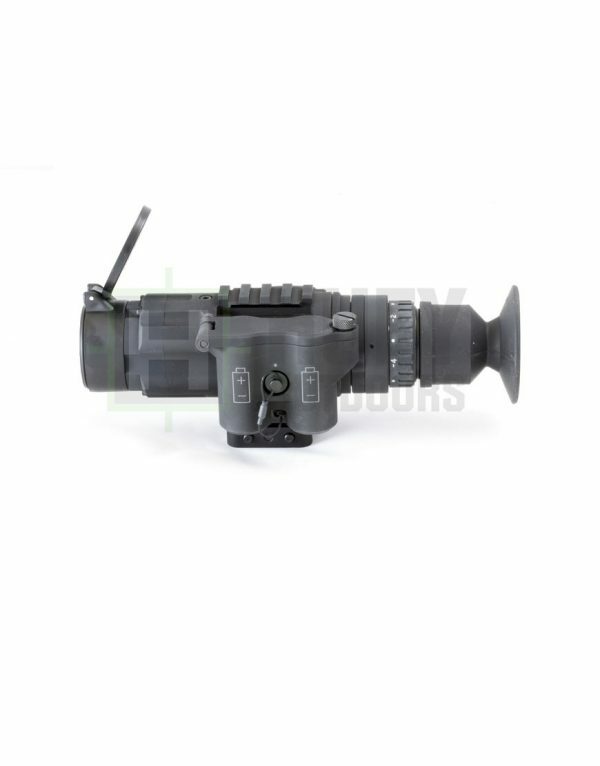 The REAP-IR Type 2 functions as a dedicated weapon sight, a hand held observation unit, or headwear mounted unit. 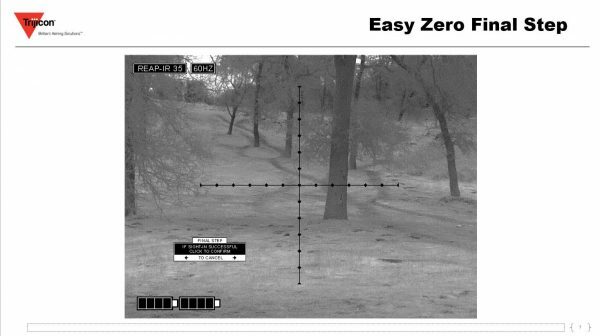 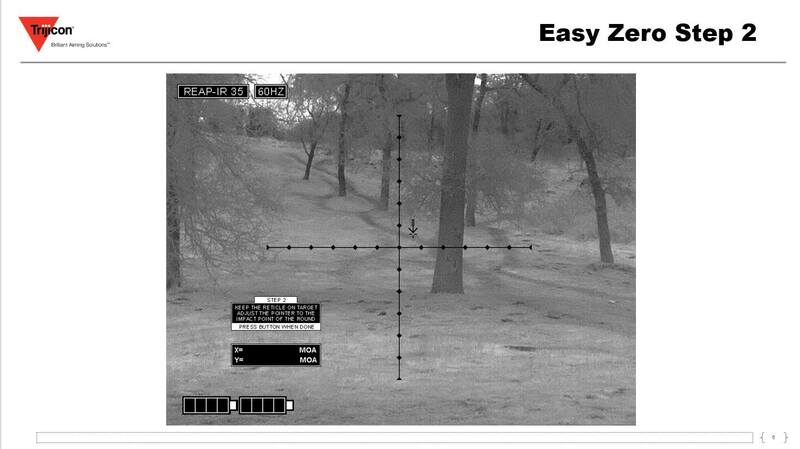 The mil-spec REAP-IR Type 2 features several upgrades over the REAP-IR including new zoom options and new easy zero.